"Dude i promise you, its not fake!" Long Duck Dong changes his name to attract even more babes. Mah homework brings all de Asians to de yard end der liek, It wasn't even hard. Sorry, people, to date -NO MAN has found mike litoris or any other litoris. Hey Mike, my name is Dixie Long. Wanna hook up? 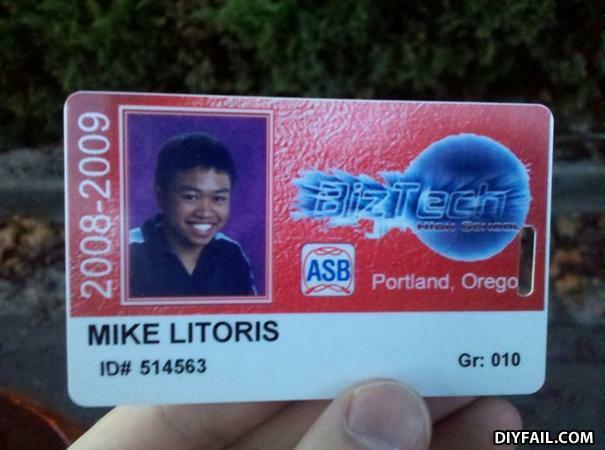 Has anyone found Mike Litoris yet? Anyone? Have you ever had Ethiopian food?